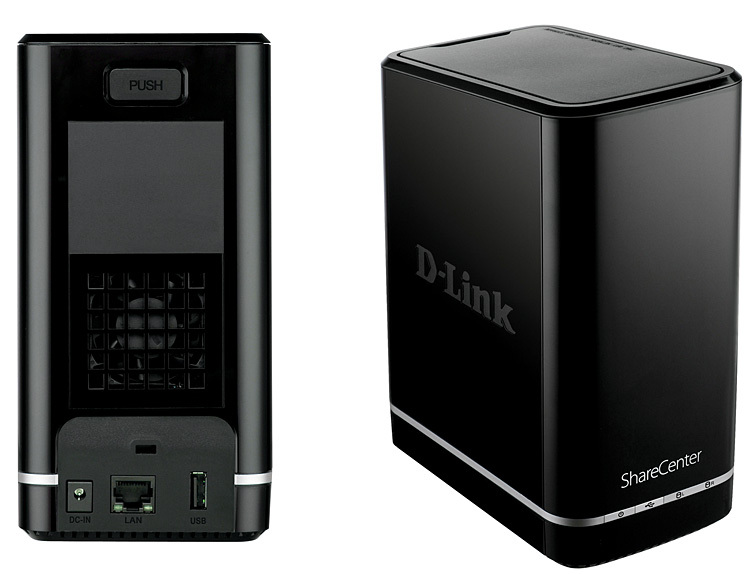 Why cant I access my live video remotely after I log in to my D-Link DNS-726-4 remotely? 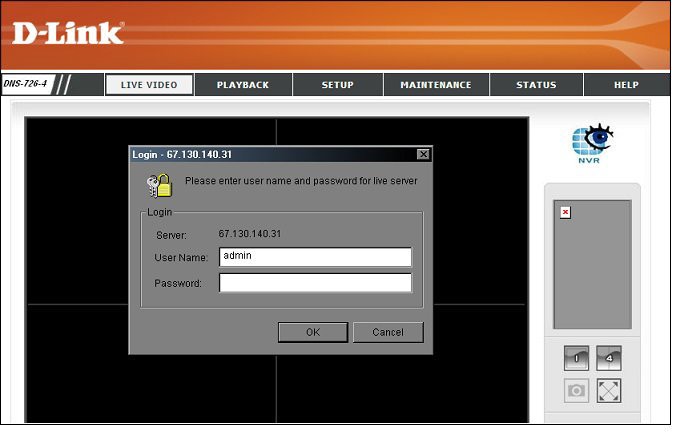 If you are having an issue accessing your live video or getting another log in prompt it is due to ports 5150 and 5160 being blocked by a your routers firewall. 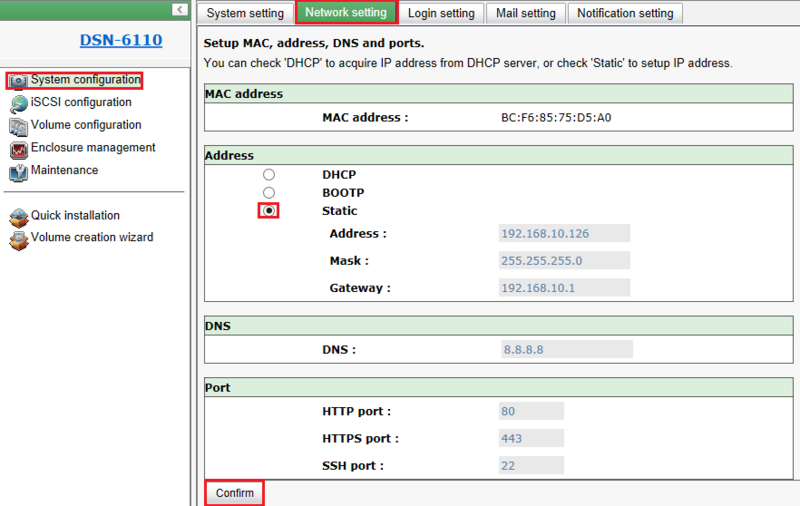 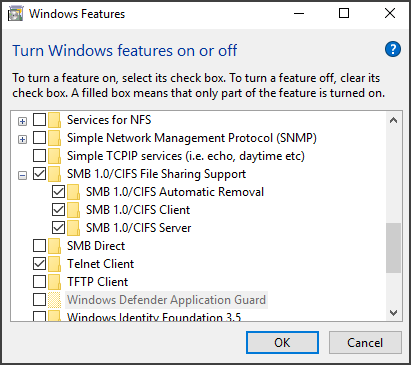 Please be sure to open these ports in your router firewall via port forwarding or virtual server.